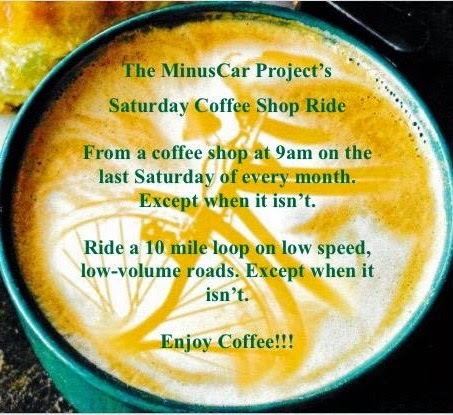 The MinusCar Project: The Boy 8 Says, "Wear your helmet." The boy 8 knows how to use his melon. Well done. So adorable! And smart. Love the kid that goes "oooo, bloooood" when the first melon cracks.